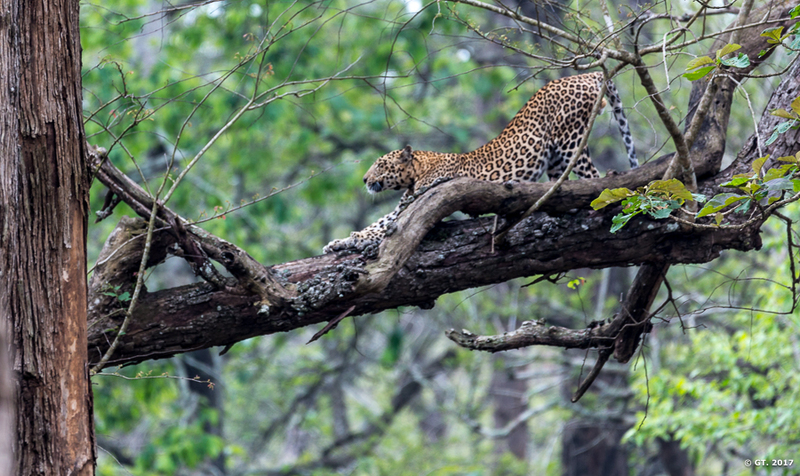 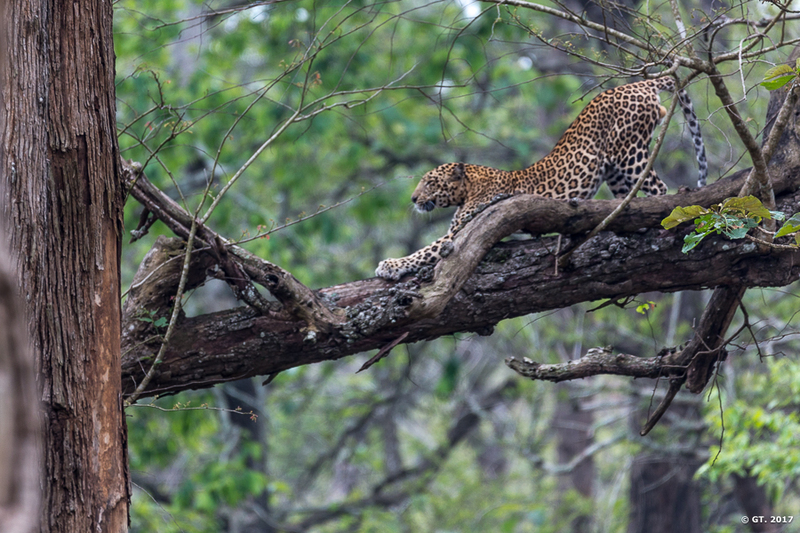 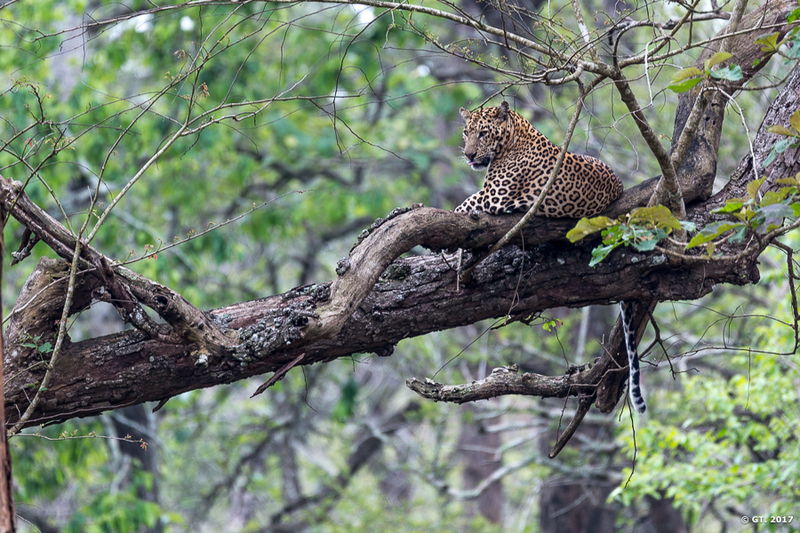 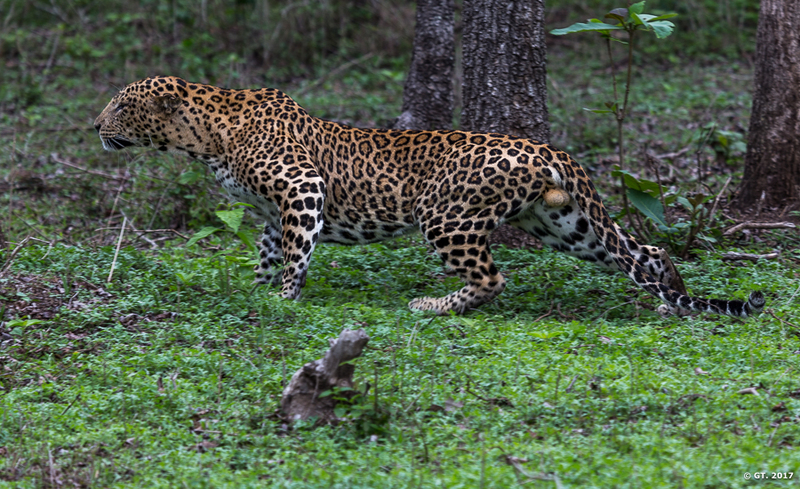 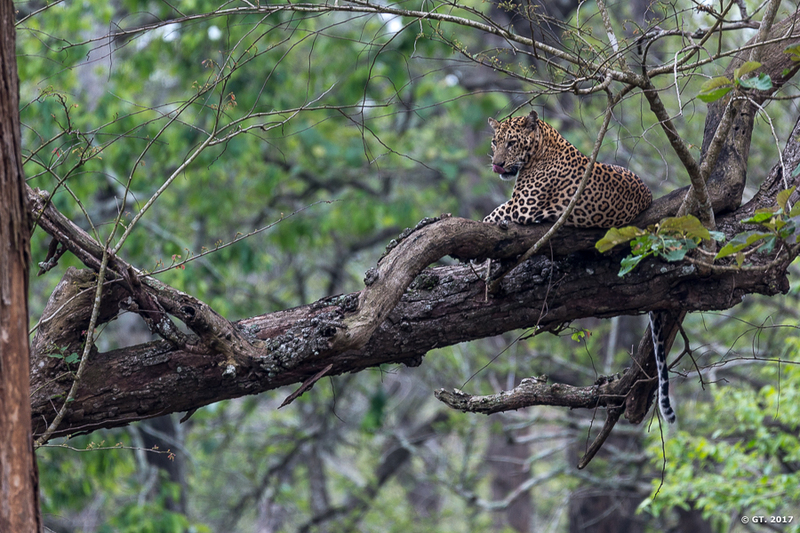 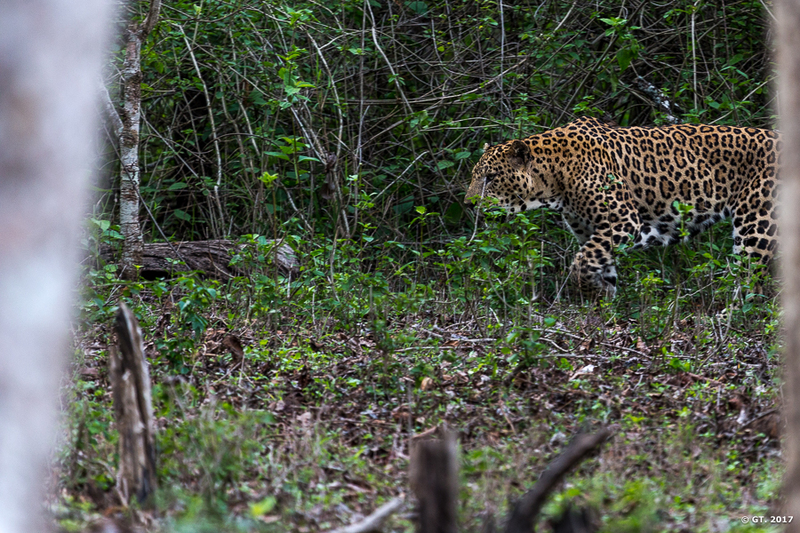 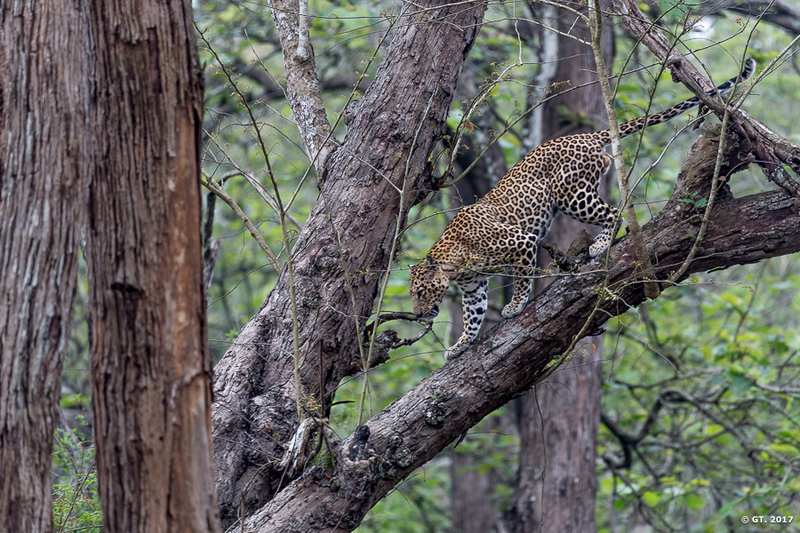 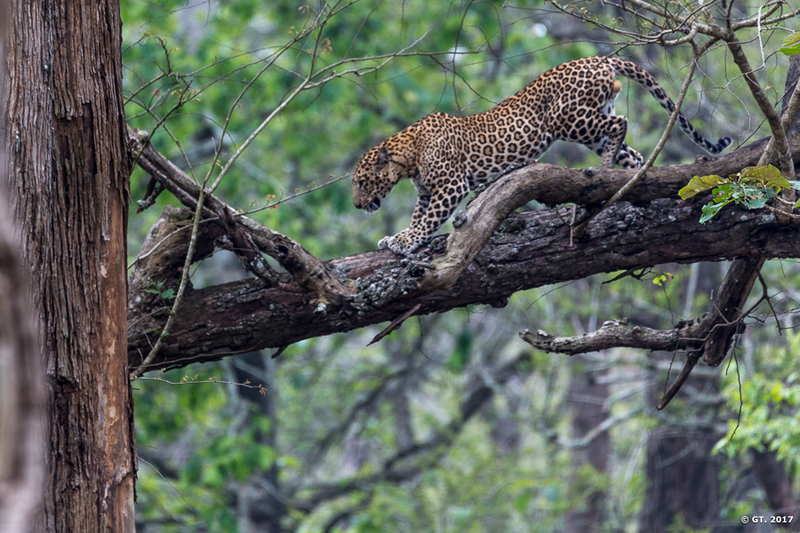 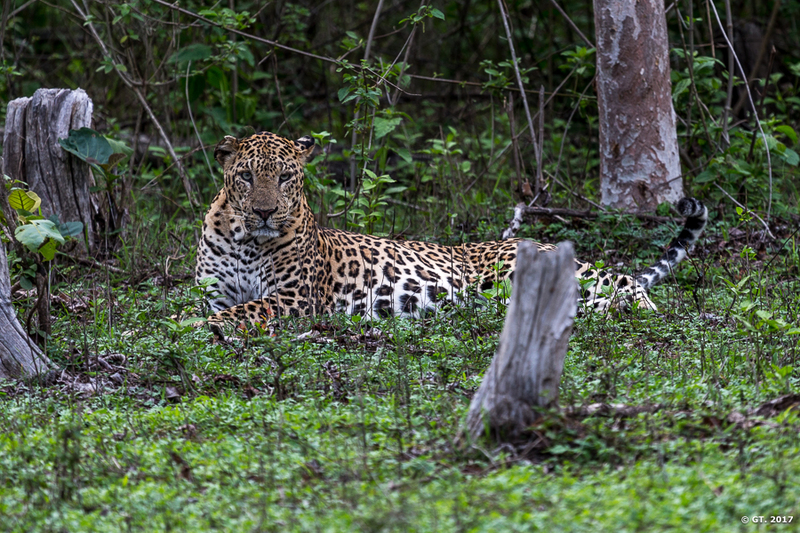 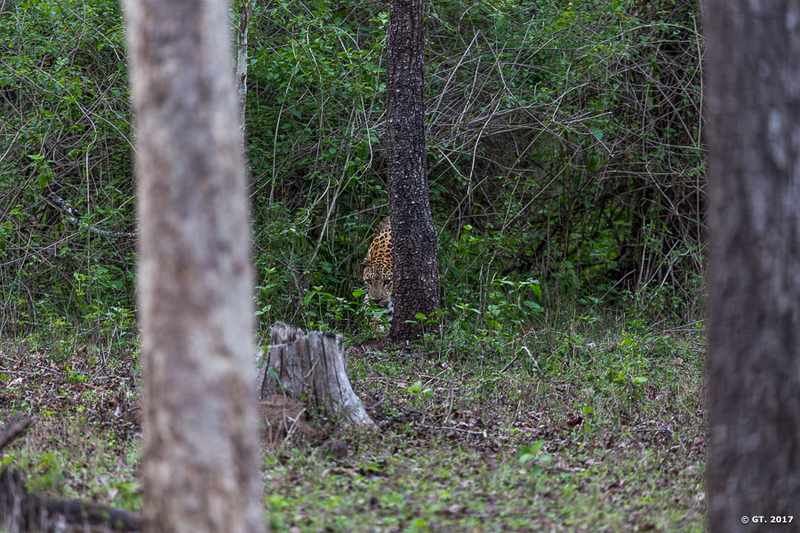 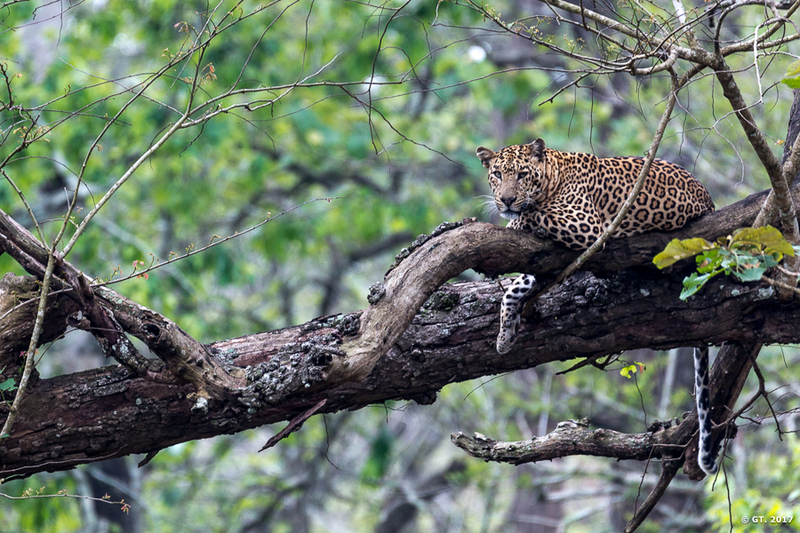 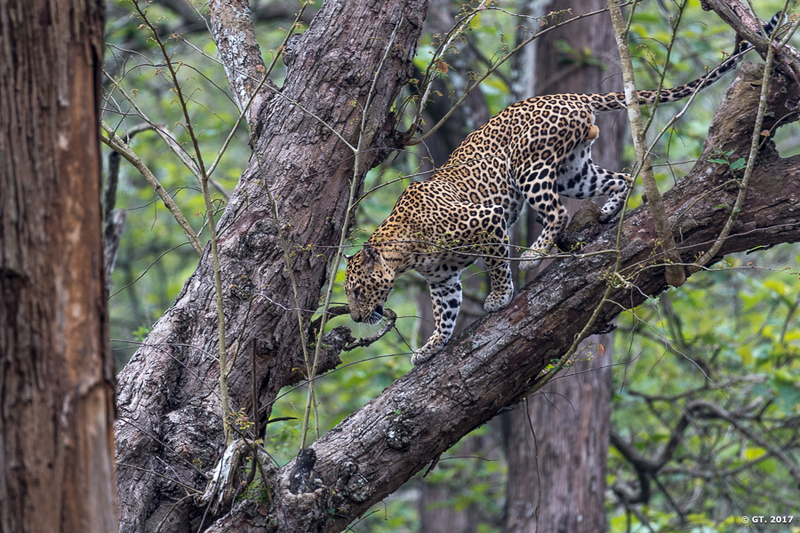 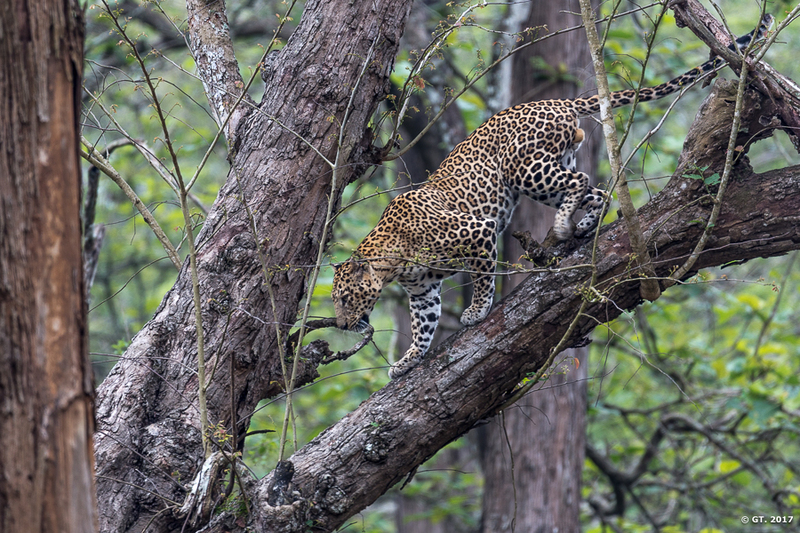 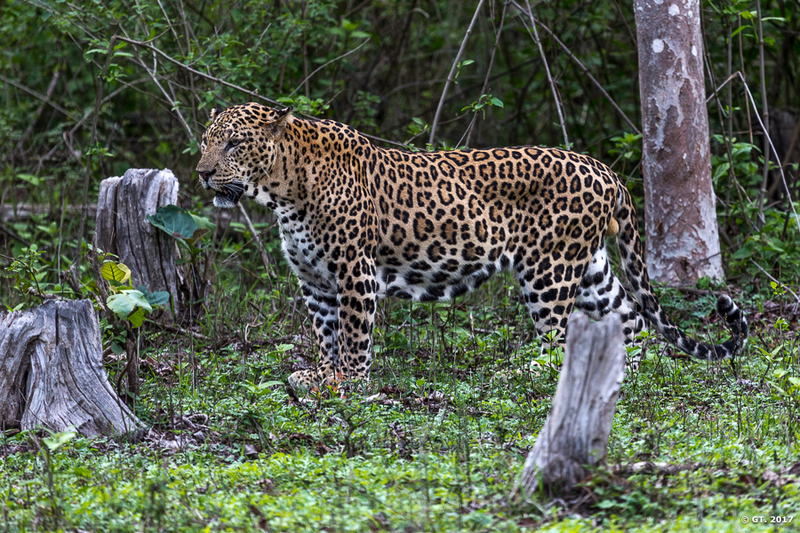 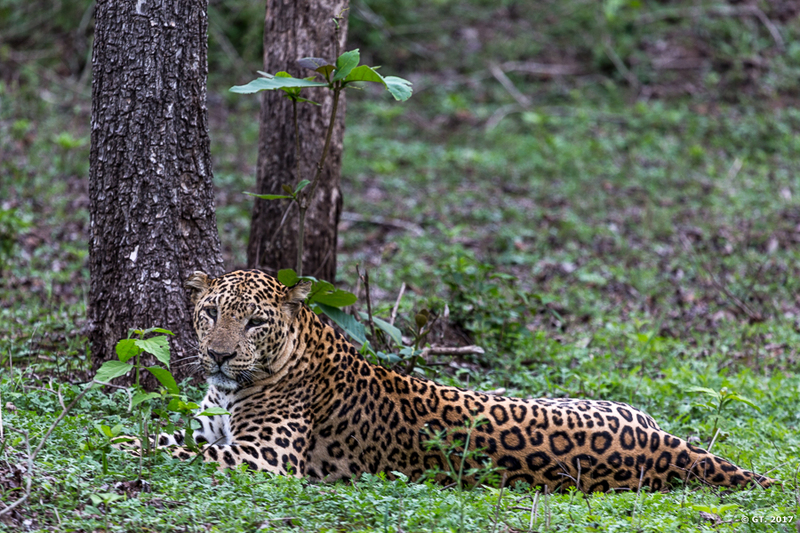 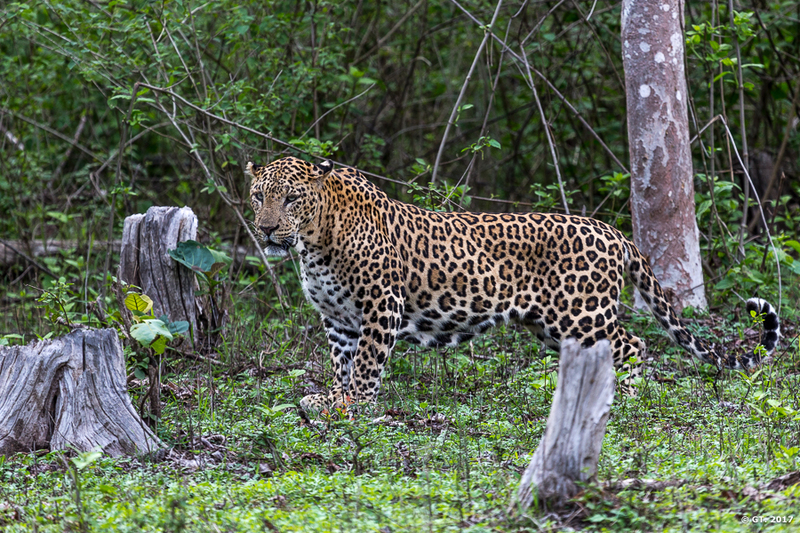 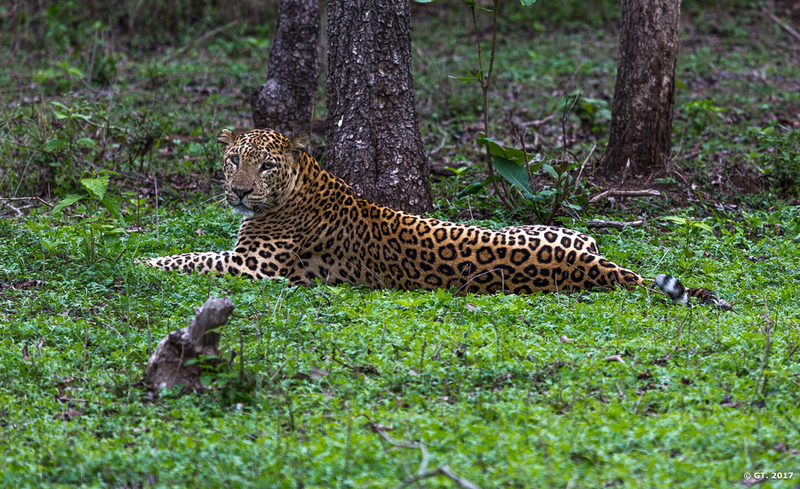 As mentioned in the other post, Kabini is famous for its tiger and leopard sightings. 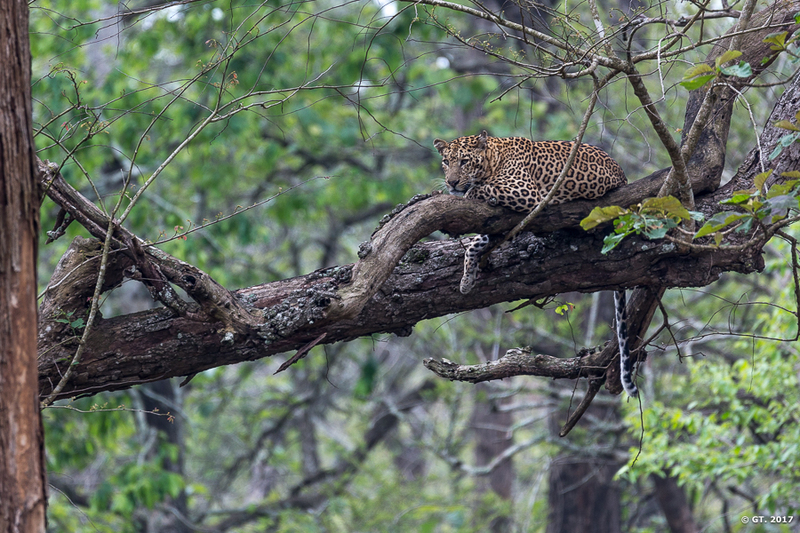 While 2 tiger sightings and 4-5 leopards spread across three days made this trip a memorable one, what made this trip the best ever, was the the duration and the quality of these sightings. 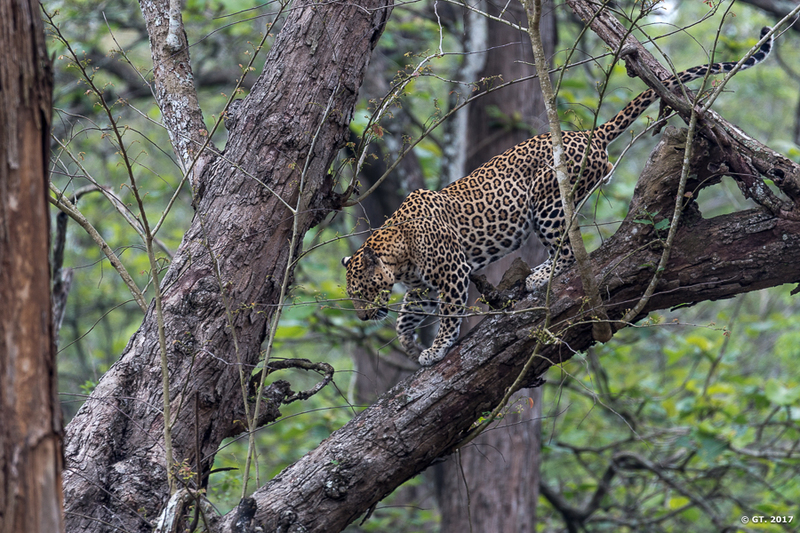 With having visited so many national parks in India, I never had the chance to leave tigers or leopards out in the open and return back when the safari had to end and we had to be out of the national parks. 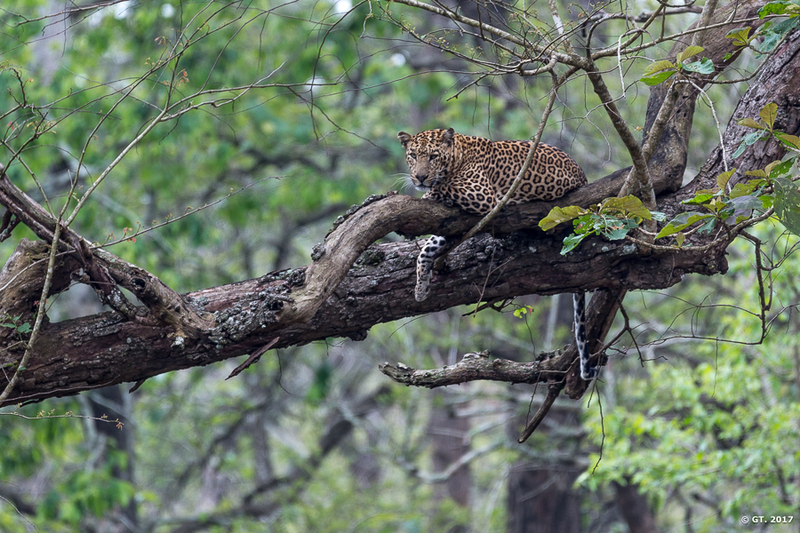 I was also thrilled with the fact that I had my family with me and I was very happy seeing them, especially my son and daughter enjoying the national park and experiencing the big cats at such close quarters and for such long duration.